Overall performance and stability improvements. 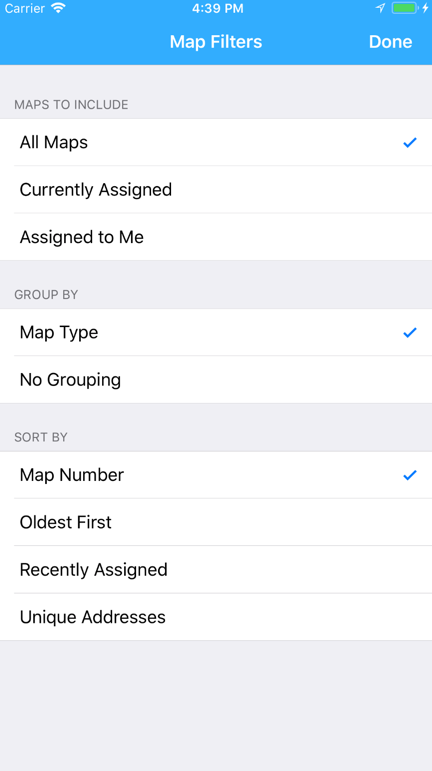 New filter option to Group contacts with Phone numbers. 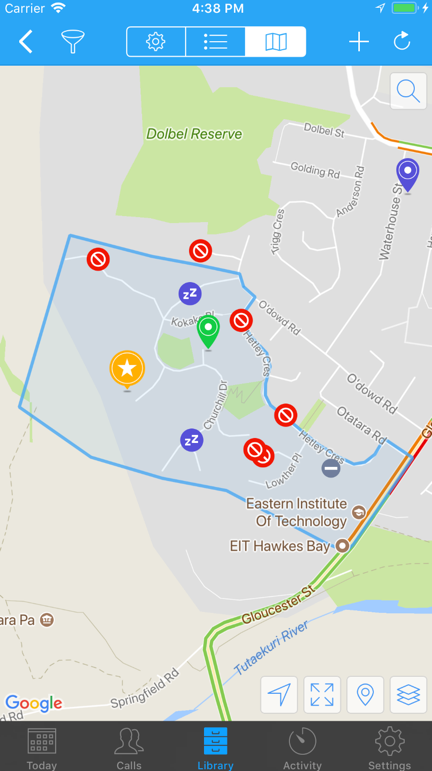 New filter by “Unassigned” Maps in Territory Helper. 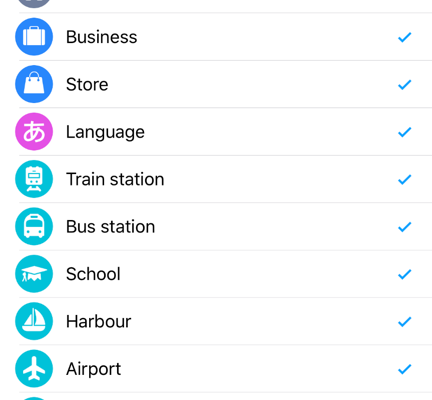 You can now change the app language via Settings > Language. Fixed issue with changing months via the Activity Year tab. Fixed issue with orphaned videos on the Today screen. Removed Telegram as a reporting option due to breaking changes in the Telegram URL Scheme. Official support for iOS 12. There was a low-level change in iOS 12 that was causing the app to randomly crash. This should be stable now – any issues please let me know. If you experienced this issue then I thank you for your patience. Optimisations for the new iPhone XS Max screen size, and for the upcoming XR as well. 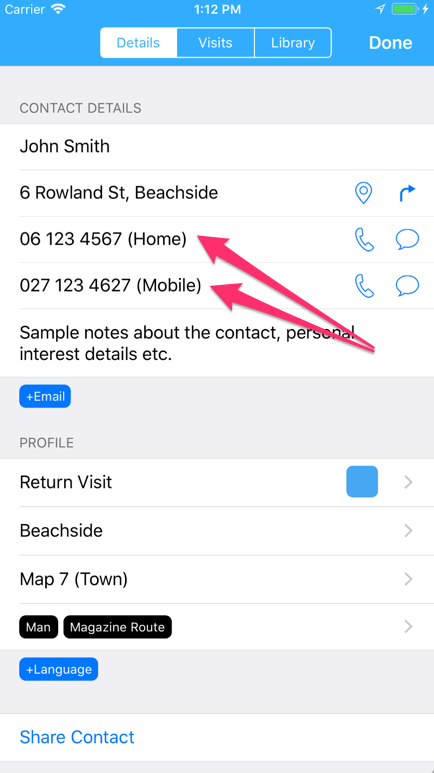 New Address detail screen, accessible from a Contacts Details tab. 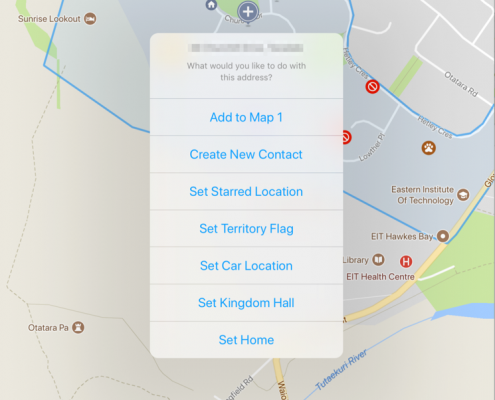 This new screen should make it clearer what is going on behind the scenes when you enter and geocode an address, and paves the way forward for more power around addresses in the future. Now fully translated for French users. 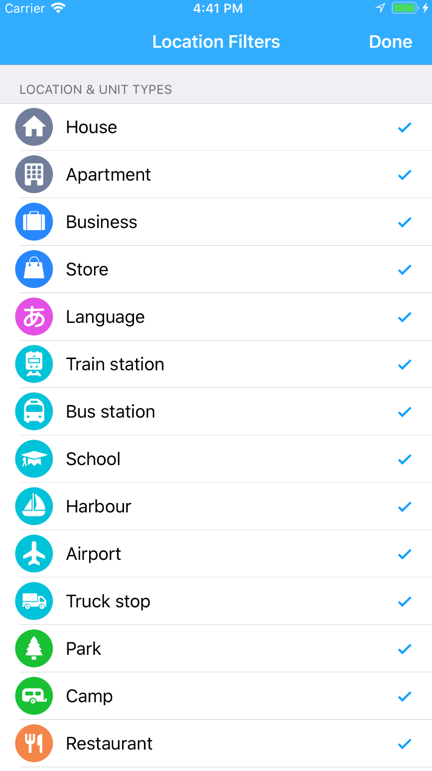 Updated support for Chinese Pinyin/Yale/Zhuyin/Sidney Lau when using the in-app browser. Fixed issue with sending report via Telegram. Fixed issue trying to add Publications or Videos when the device is set to a Chinese language. Added “Send Report” option to the Activity tab menu top/right. You can now delete Placements, Videos, and Visits from the Report data even if the linked Contact has been deleted. 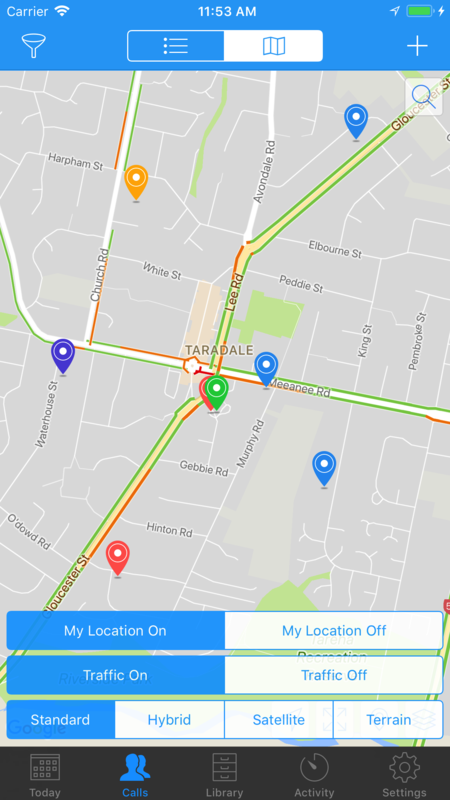 Improved sorting Locations by Street. Improved zoom into a Map with no boundaries set. 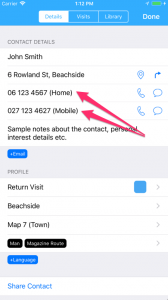 You can now manually edit the address components for a Location. There is still more planned for ServicePlanner – stay tuned. I hope you are still enjoying ServicePlanner and it is helping you have a productive ministry. 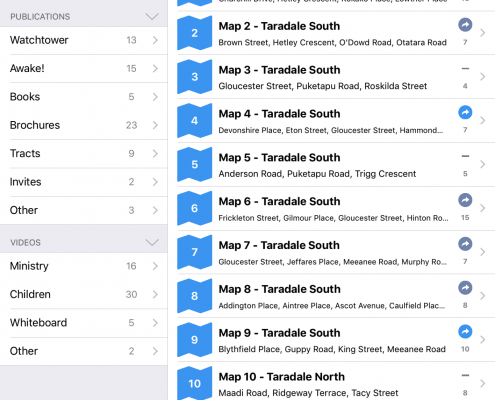 Improved formatting of the Location Street names if City is not defined. If no Map boundary, then zoom onto the Location markers instead. 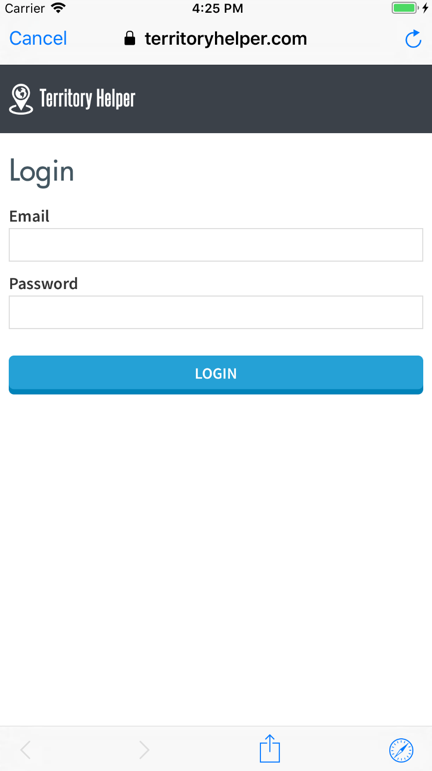 Dropbox login process now uses a SFSafariViewController in harmony with best practice and Google recommendations (Dropbox users can login using their Google account). 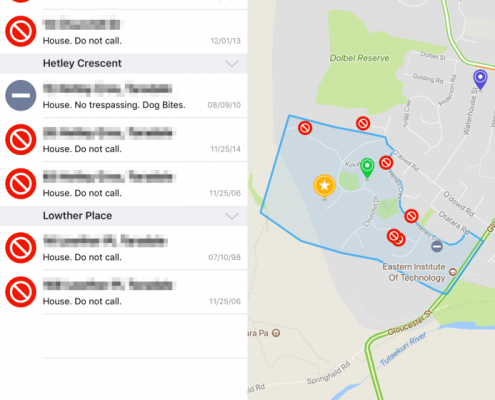 Version 2.0.2 introduces some important changes to the Territory Helper permissions as well as various improvements and bug fixes. The Users Role in Territory Helper. 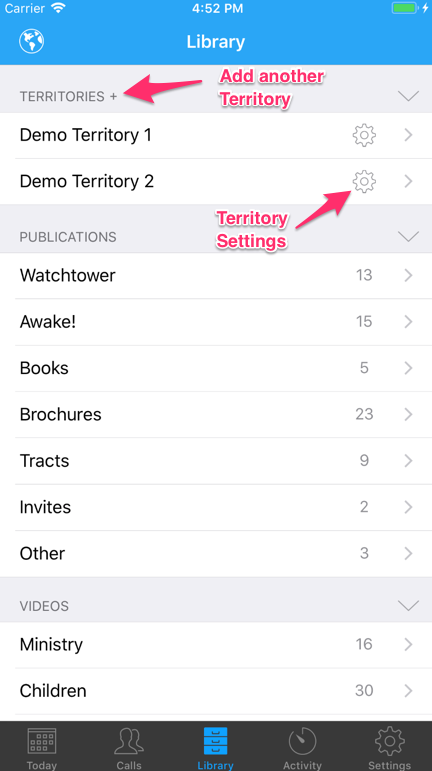 The Congregation > Publisher Settings in Territory Helper. 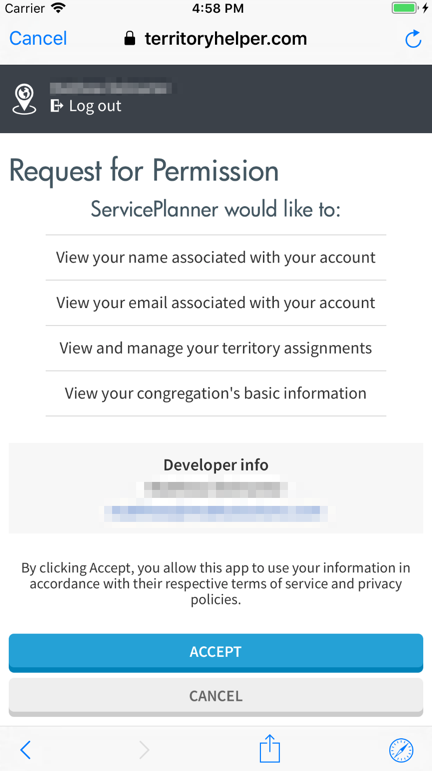 If the User is Role = Publisher AND if the checkbox “Publishers can view the congregation territories page” is turned OFF, then user will only see maps assigned to them. 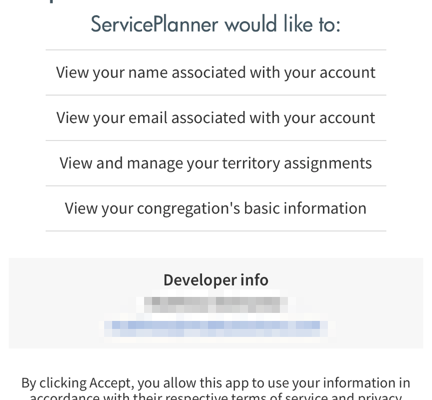 If the User is Role = Publisher AND if the checkbox “Publishers can view the congregation territories page” is turned ON, then the user will see all maps. If the User is Role = Advanced OR higher then they see ALL maps. 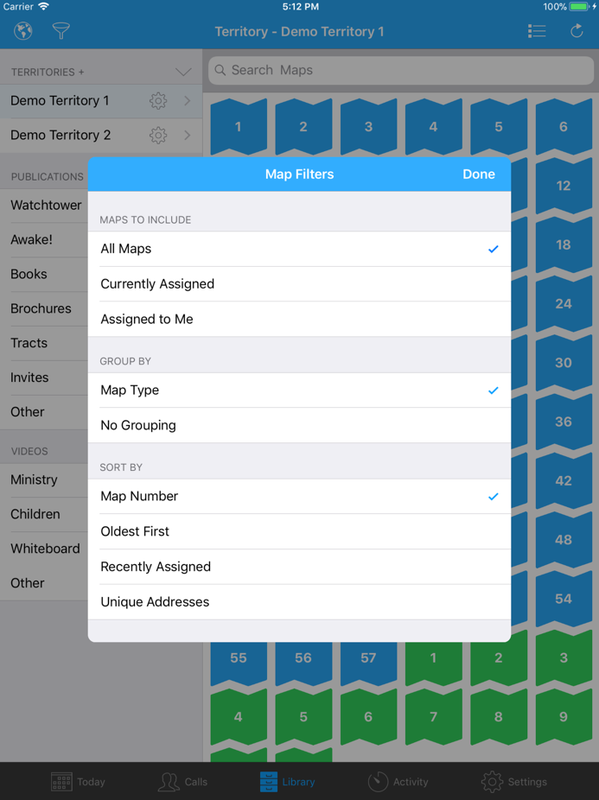 If the User is Role = Publisher they they can see if a Map is “Assigned” or not. Publishers will only ever see who it is assigned to, and for how long, if it is assigned to them personally. 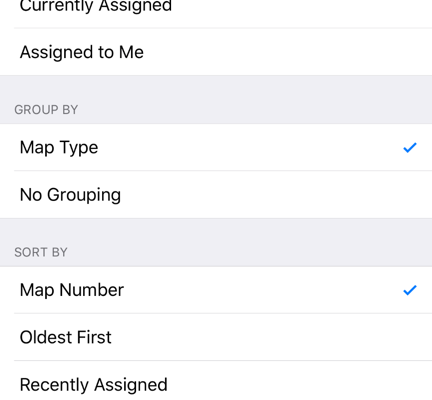 If the User is Role = Advanced OR higher then they can see who the map is assigned to, and for how long … for all maps. 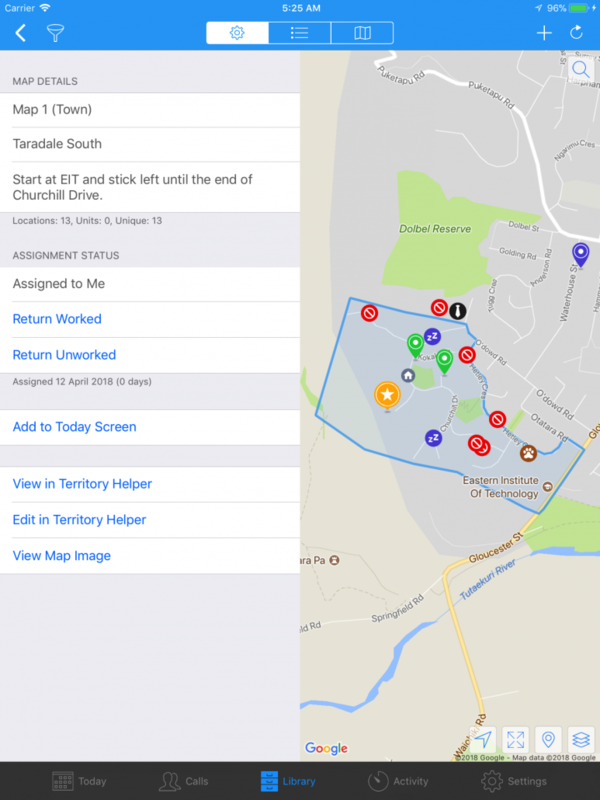 These rules mean that what the user sees in ServicePlanner will better match what they would see if they log into the Territory Helper website. 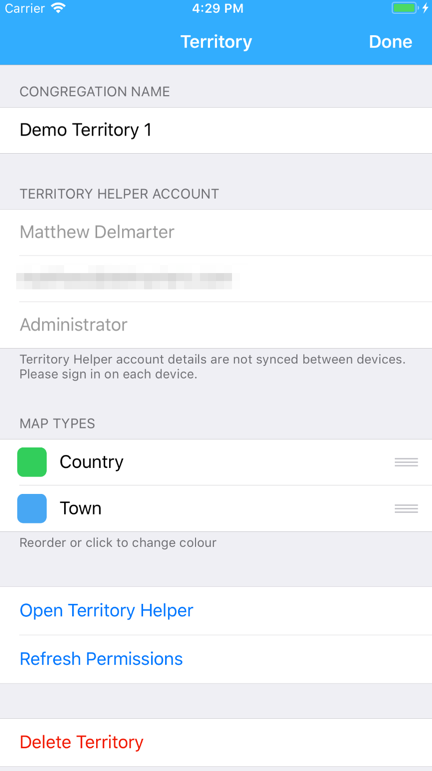 This will pull down the users latest permissions from Territory Helper. If you are looking at the Today screen, and you have moved to another day, you can now tap the Today tab again to return to the current day. Note that you could already do this in the top date navigator by clicking on the date. This is just another option. 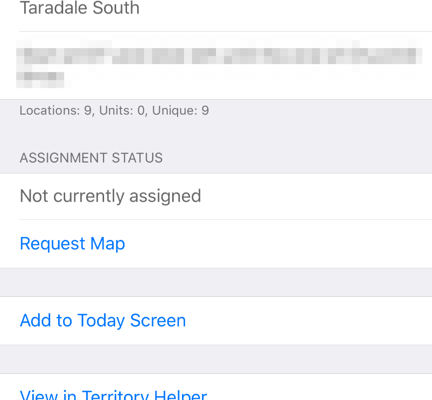 When looking at a Territory Location screen there is now a reminder under the Notes field that the notes are stored online in Territory Helper and you need to ensure that the note only includes details allowed by your local data laws. In many countries this will mean you cannot include details about the householders religion, race, gender etc. Improved touch gestures available on Google Maps so that you can pan and zoom at the same time. You can also “tilt” the map. Basically the gestures available mimic the standalone Google Maps app. Fixed a random crash that happened when adding new Locations via the Territory Map. Fixed issue with adding Locations and Units and it would not allow the Language to be set to “Language Unknown”. 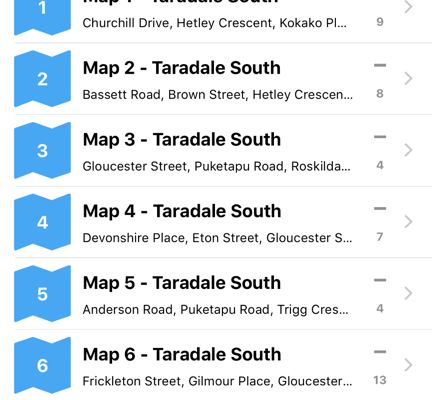 Fixed Map Search while in the Grid layout to include street names in the searchable text. Improved formatting of the Notes to strip out HTML Tags and convert HTML Entities. 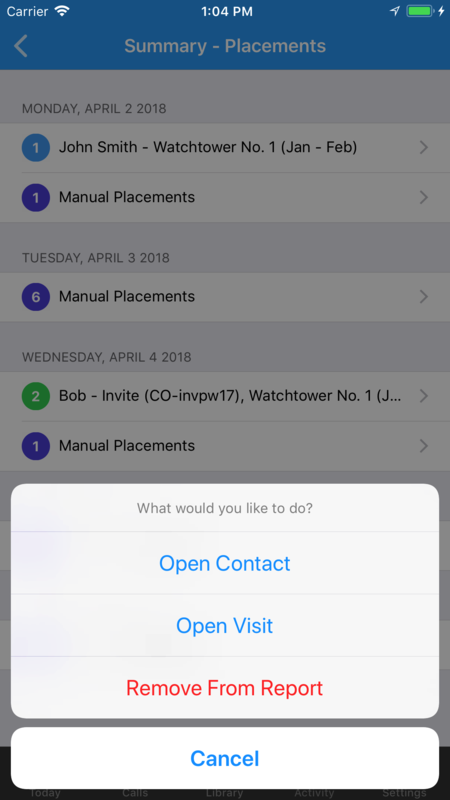 Fixed a crash that would happen if you tapped the Activity button in the top toolbar of the Today screen, and then tapped on a Witnessing Partner. 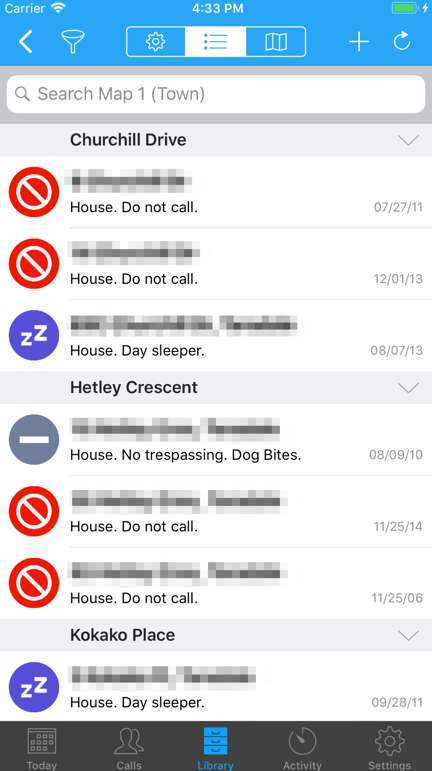 Fixed the formatting of Contacts list when entering multi-select mode (accessed by tap+hold on a Contact). 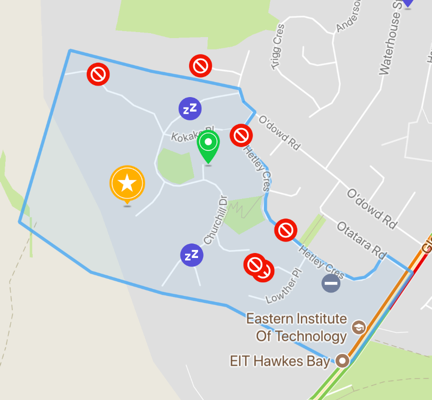 Stopped the round “delete” button showing after removing a Publication or Map from the Today screen. 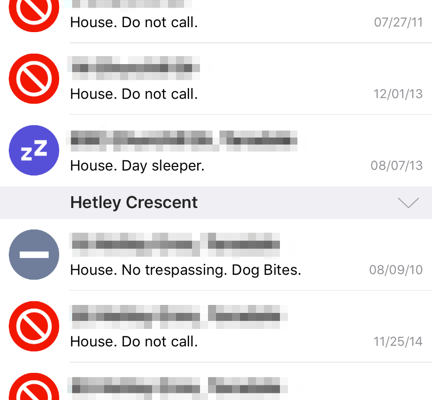 Fixed an issue where a phone number would not be saved when adding a new Contact. Fixed an issue when inserting Credit Hours and then jumping to a month with no data – it would still be showing the Credit Hours from the previous month. Issue with the Activity Plugin on the Today screen not showing Placements or Videos in the “Other” category. 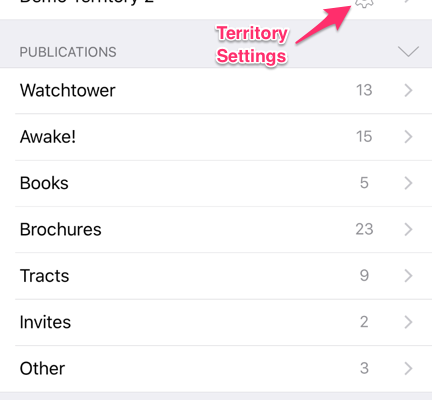 Improved the format of Territory Location addresses when no City is provided. 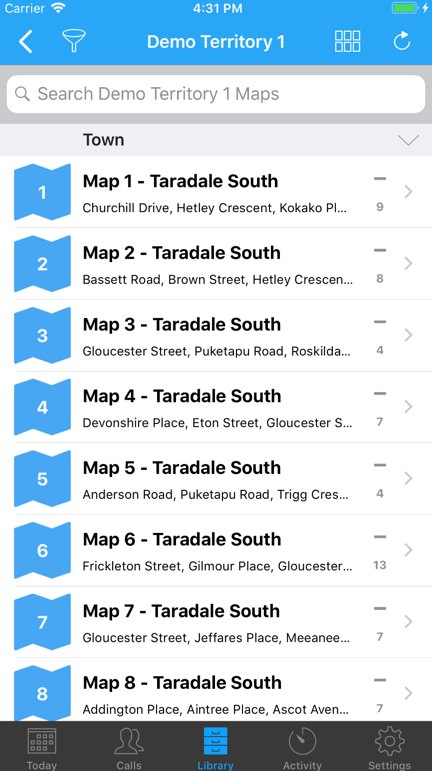 Improved experience when importing maps from Territory Helper, and requests were taking longer than 60 seconds. 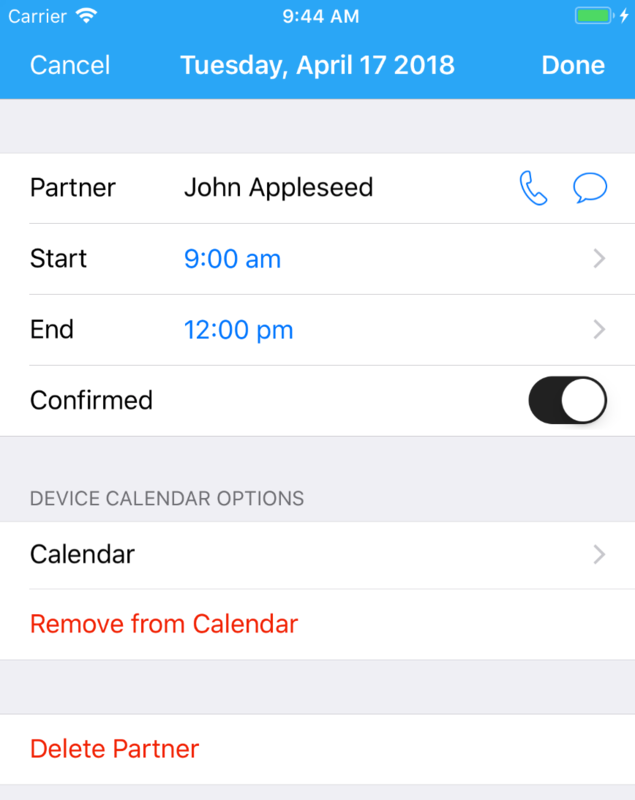 Fixed issue when clicking on a Time entry in Settings > Partners on an iPad. 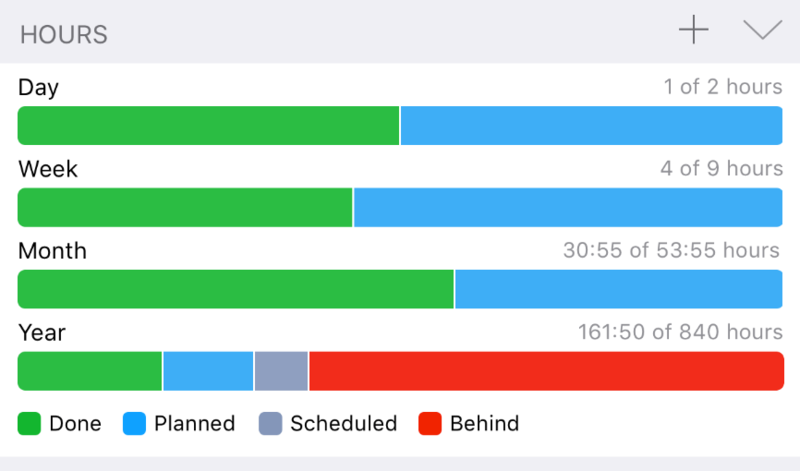 It has been a few months since the last major update to ServicePlanner. In the background I have been working hard on version 2.0 which introduces a number of new features and improvements. 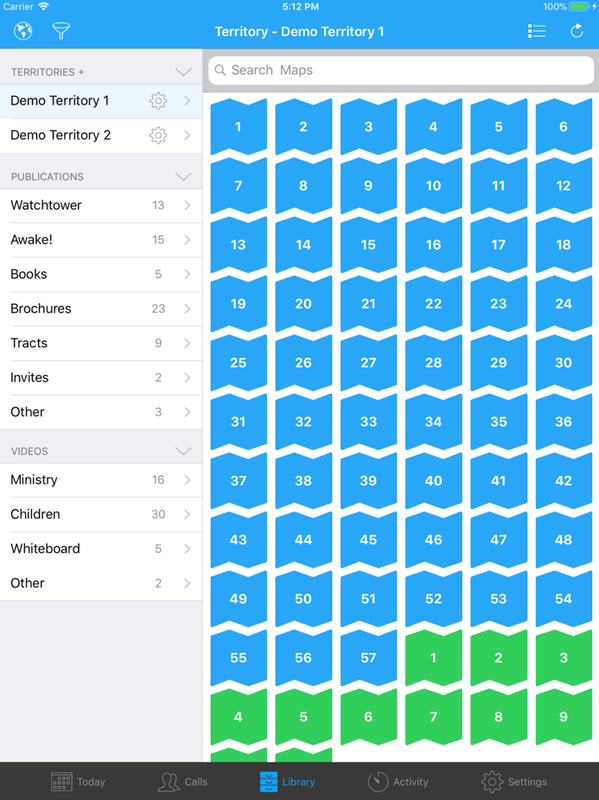 Most of the work for version 2.0 has been building the base platform for Territory Management in ServicePlanner. 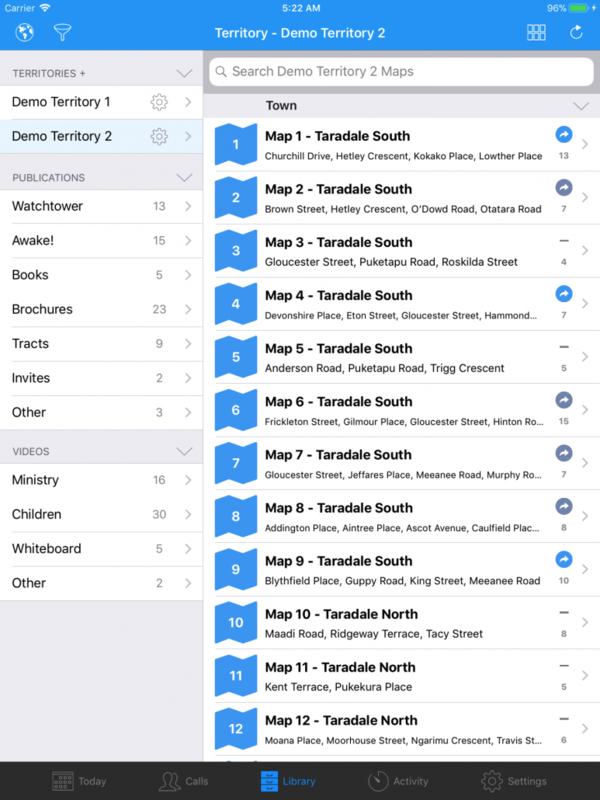 In version 2.0 this will only be accessible via integration with Territory Helper, a very powerful online tool for creating and managing a congregations territory. 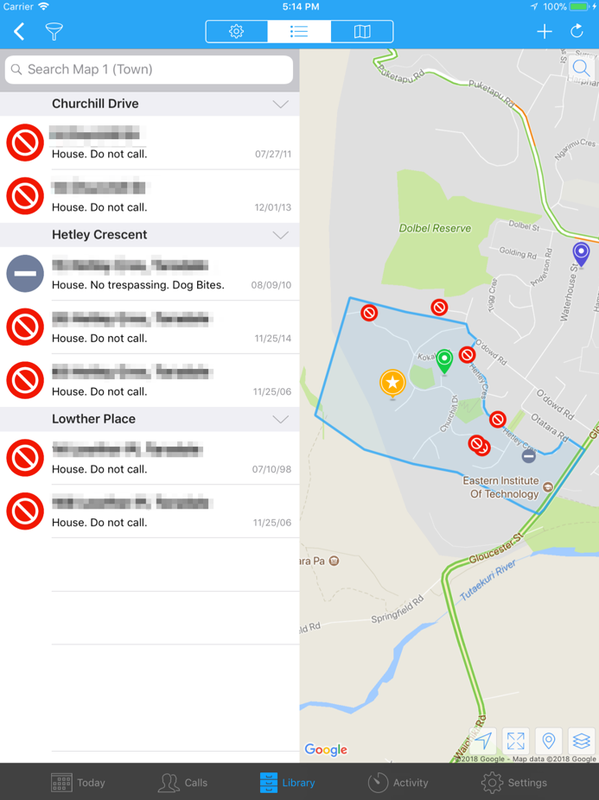 Obviously not all of you will not be using Territory Helper at the moment, which means you will not get to see the largest chunk of work I have been doing. 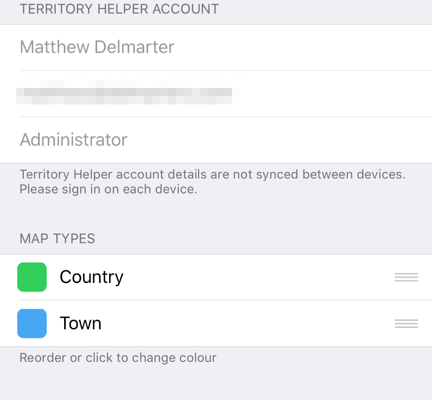 But in the near future I will open it up so users can create Territories independently of Territory Helper. 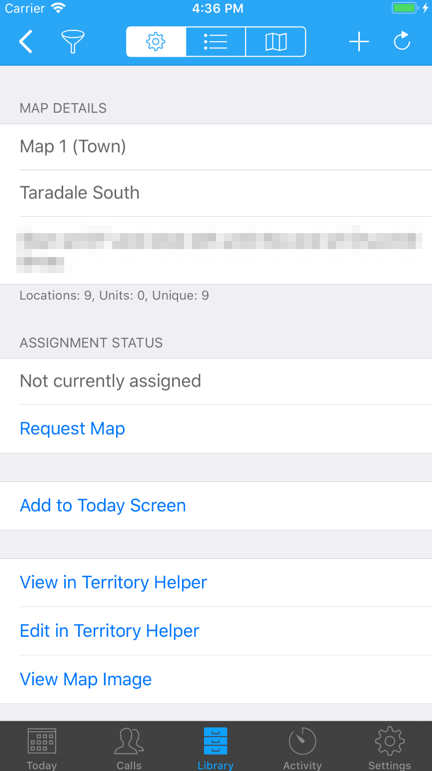 * Some features require you to be online or to have the correct permissions in Territory Helper. 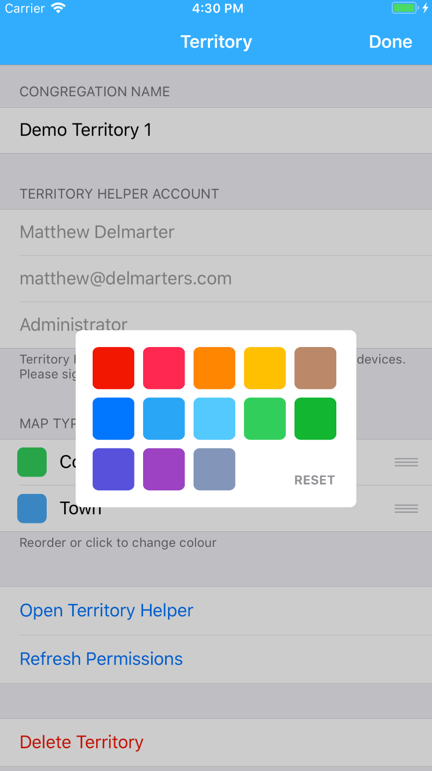 This is just the first stage of integration with Territory Helper. More is planned for the future. 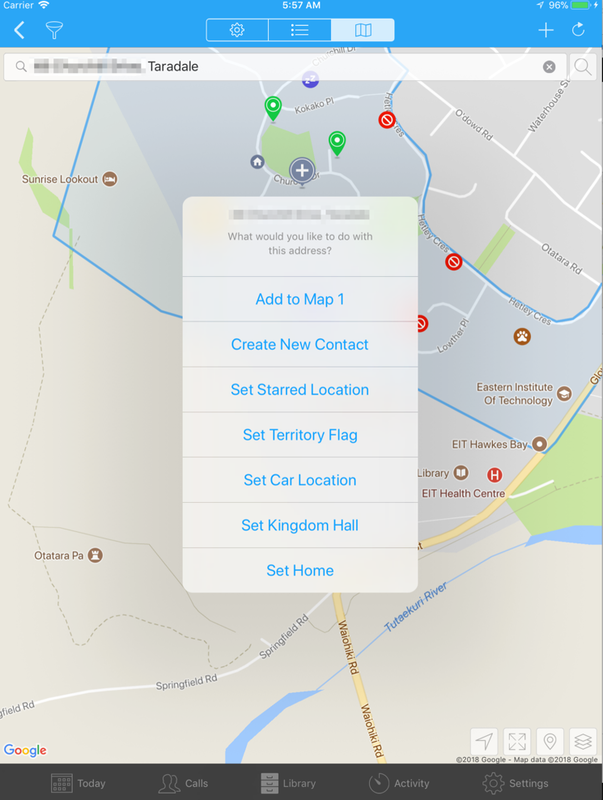 Stage 1 does not include support for recording Not-at-Homes or visits made to Locations while a map is assigned to a brother. 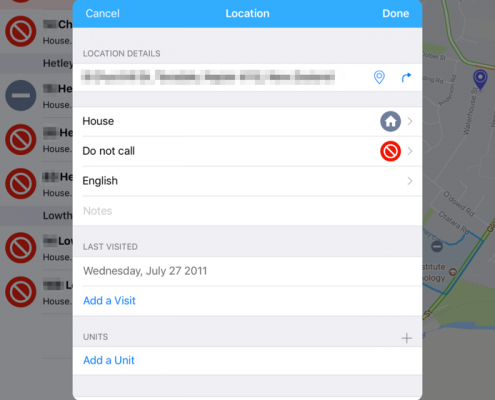 You can add top-level visit details, such as the last time a Do Not Call was updated. 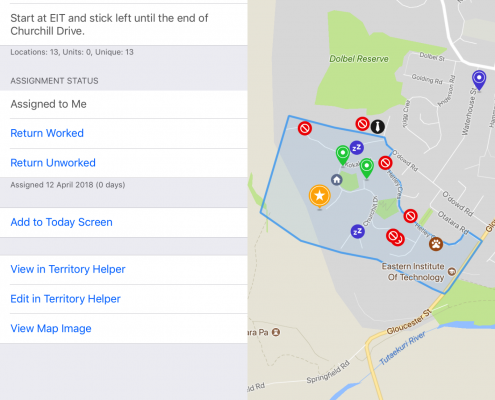 Think of the Territory Helper integration as providing you with a digital version of the old paper-based maps, with the ability to view and update the master list of locations against each map. 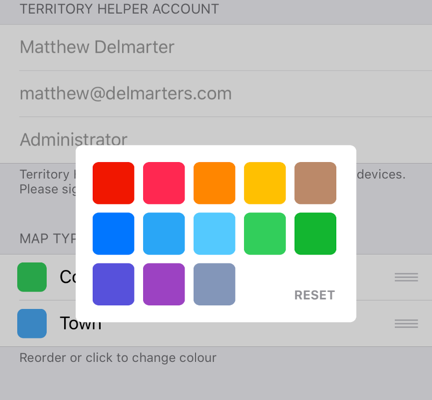 Please read the Help Docs to learn more about the Territory Helper integration. 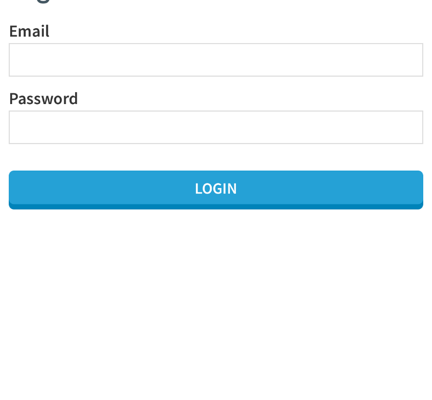 Configure the Plugins via the Today Settings button top/right of the Today screen. Choose which Plugins are enabled/disabled. Change the order of the Plugins. Quickly collapse/expand each Plugin in the Heading bar. 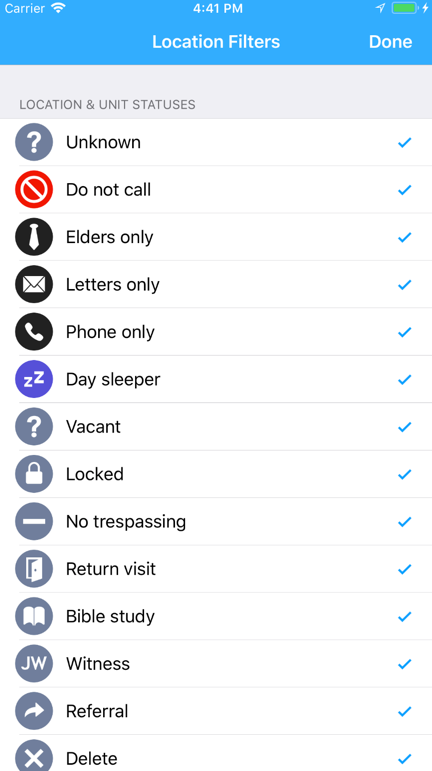 This is handy if you want to show a Call something on the Today screen (eg a Video), but you don’t want them to see all the Contacts you are calling on that day for example. Choose which Plugins have their Heading bar enabled/disabled. By disabling a Heading bar for a plugin, it will be grouped with the previous Plugin. This allows users to quickly enter Manual Placements or Videos Shown directly on the Today screen. 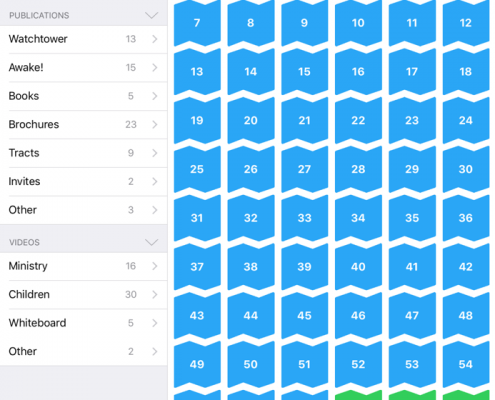 Control which rows show in the Activity Plugin via the Today settings. Click the + or – buttons to add Single placements. 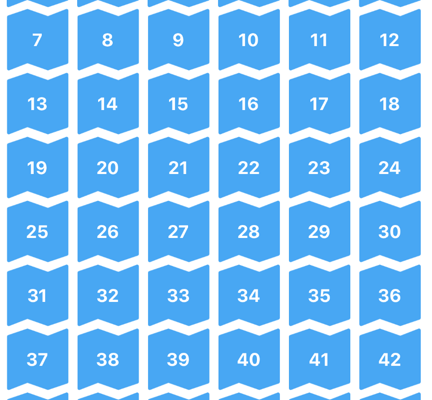 Tap+hold on the + or – to add Bulk placements. 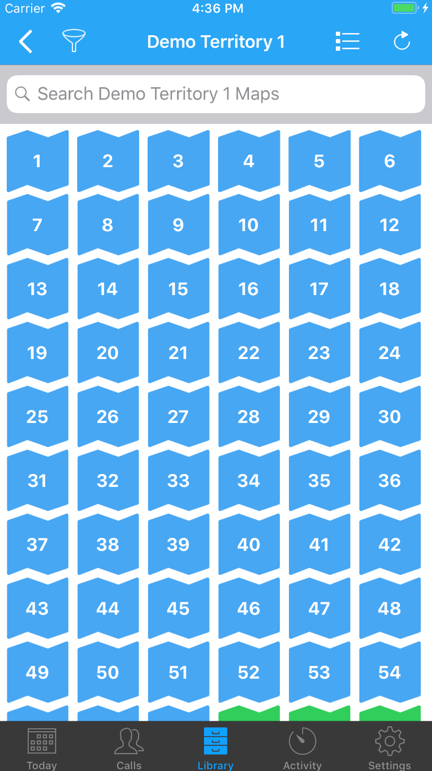 Tap on the label of each row to view a breakdown of the Calculated vs Manual Placements. Calculated = placements made with Calls and automatically added to the Report. 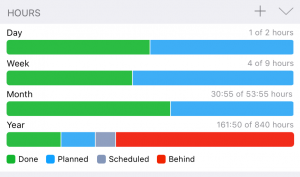 View a summary of your Hours by Day, Week, Month and Service Year directly on the Today screen. Enter Hours using the “+” button in the Plugin Heading. Note that this only edits “Ministry” Hours, not “Other” hours. By default the “+” will enter Planned Hours if the date is in the future or Actual Hours if current day or older. 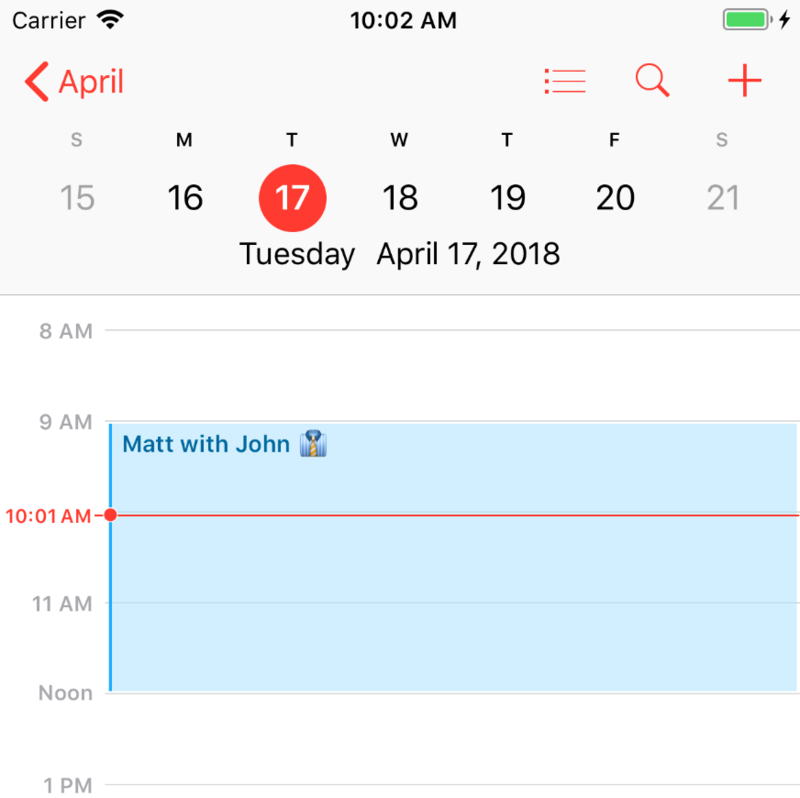 You can Tap+hold on the “+” to force it to edit the Planned Hours. Click on each section of the bar to view the specific Hours being displayed. Choose which rows show in the Plugin via the Today Settings top/right. This was one of the most requested features in the Issue Tracker. 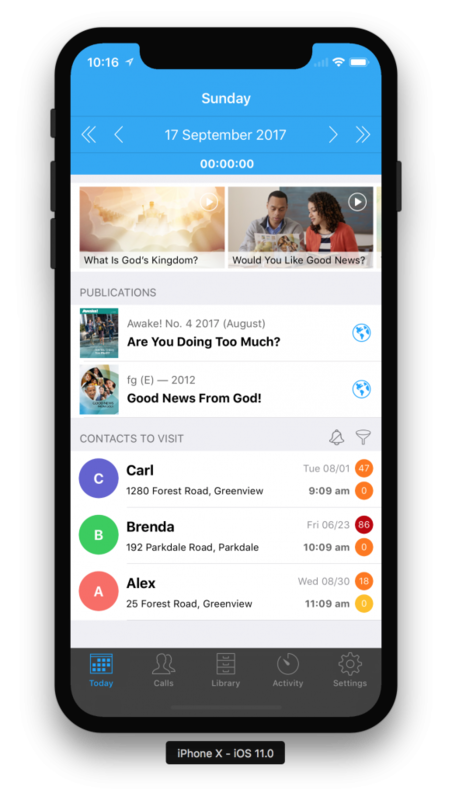 Add up to five (5) witnessing partners per day. Choose the Start time / End time for each Partner. 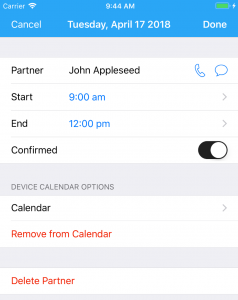 Optionally add the booking to your device Calendar. Editing the booking in ServicePlanner will auto-update the device Calendar. The number of partners is indicated on the Activity screen. You can set a different Event name for a Confirmed booking. By default an Unconfirmed event will finish with a ?. Support for Live Traffic. This can be turned on/off in the map Layer settings (bottom/right). You can now toggle the Location Tracker on/off. This is the little blue dot that follows you around 🙂 Theoretically you can save some battery if you turn this off. The improved integration will allow me to do some fancy tricks like add support for custom map tiles based on OpenStreetMaps or MapBox in the near future. 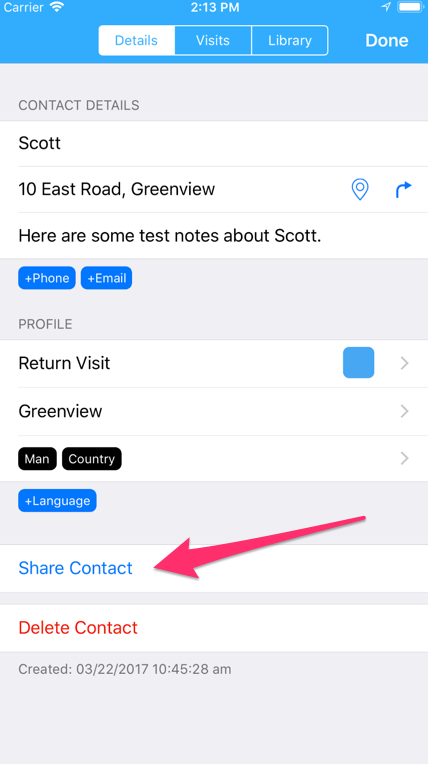 You can now add up to 2x phone numbers per Contact. You can optionally enter a description for the number as well, to help differentiate them. The description must be in round brackets and after the end of the number, as shown in the screenshot below. 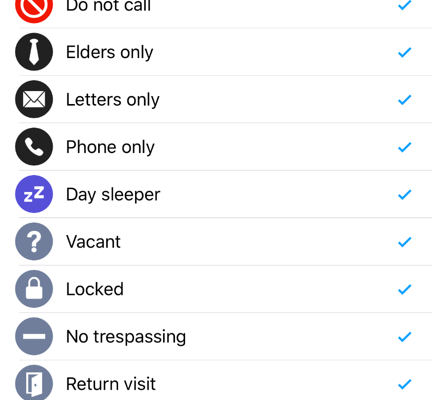 When you click the buttons to call or message the number, the round brackets are stripped out. When in Grid View, tapping a video will now try to play instead of opening the video settings. If you have downloaded the video, then it will automatically start to play. If you have not downloaded the video, then you can choose which video size to start streaming (eg 720p). 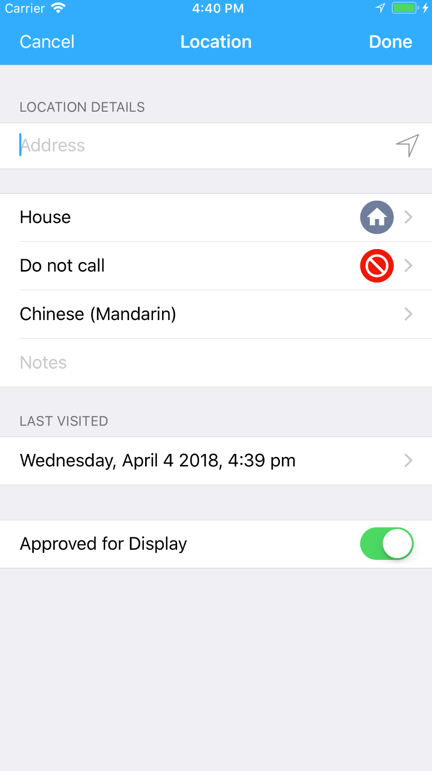 There are situations where it is handy to be able to record a Contact and placements without them being added to your Report. 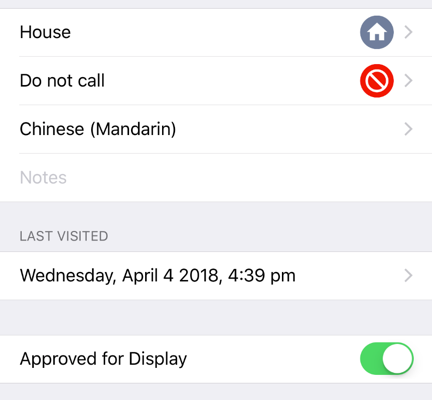 For example, if another publisher asks you to call back on somebody they just met, you might record the details of the person and the placements made … but you don’t want them added to your report. 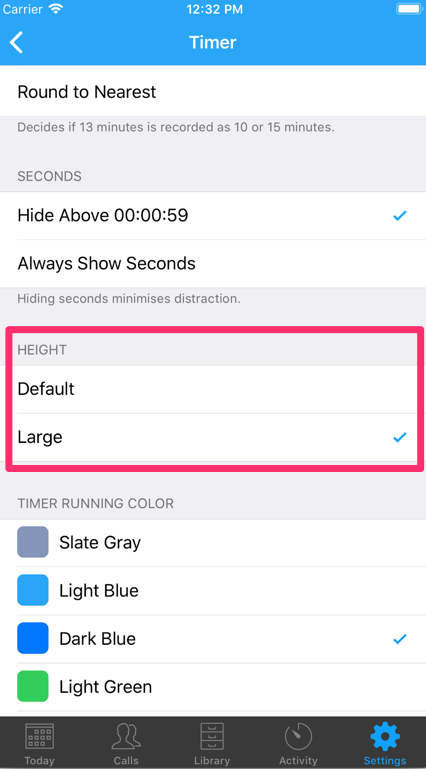 The Timer will no longer scroll off the screen, unless you are using the smallest iPhone’s. Improved visibility of Section headings in Lists. Optional expand/collapse of Sections in Lists. And there are many other improvements and bug fixes included in version 2.0. Work is also underway in Russian, French and more. If you would like to help, please contact support@serviceplanner.me. I am very happy with version 2.0 and the improvements made. But it is still early days – many new features are planned and I will try to keep the momentum up. Thanks for your ongoing support and enthusiasm for ServicePlanner. 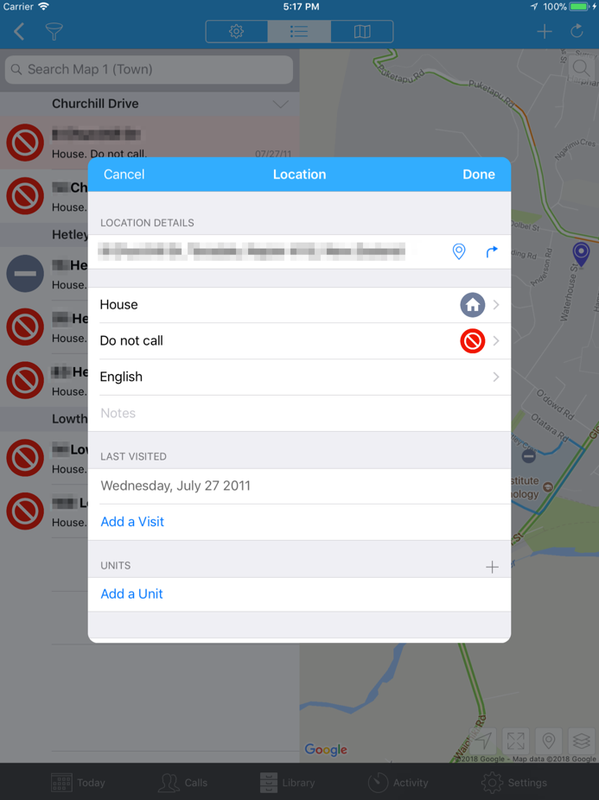 This update adds support for Romanian, Dutch and Japanese users of ServicePlanner. If you would like to help translate ServicePlanner into your language please contact me for more information. The Timer App Badge is now disabled by default. 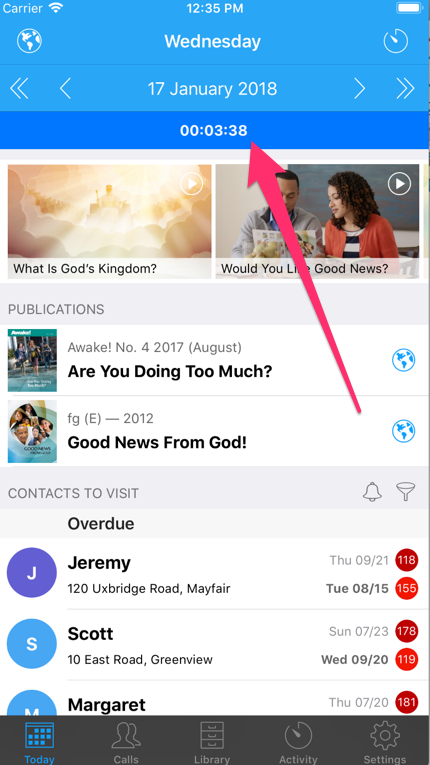 If you want to show the red “1” on the App icon when the Timer is running, please enable it in Settings > Timer or Settings > Notifications. 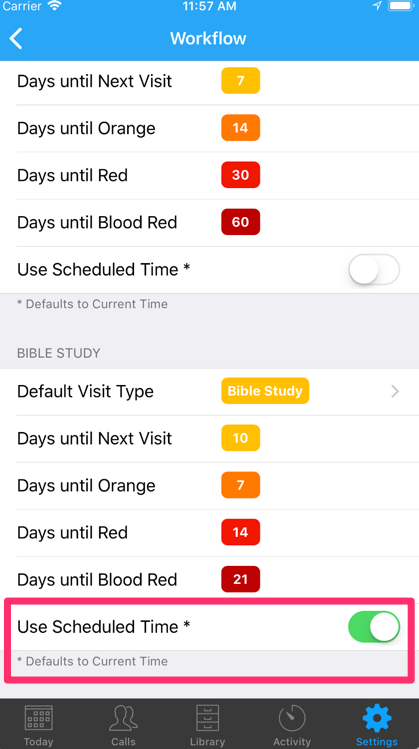 Fixed issue with the Activities > Bible Studies screen not showing the correct date in some Time Zones. 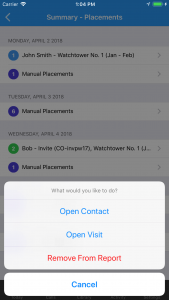 Improved the refreshing of the Contacts Library when placements are updated. Fixed a bug with the Field Service Report email subject showing the incorrect month in some Time Zones. 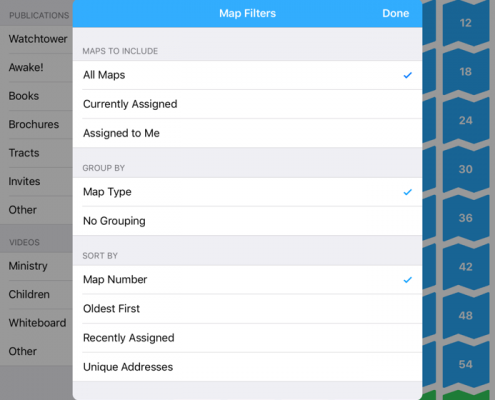 ServicePlanner 1.0 on the App Store! I am so excited to release version 1.0 of ServicePlanner. It is now on the App Store. This is just the beginning for ServicePlanner, with so many features and improvements planned for the future. I encourage users to get familiar with the Issue Tracker to log your ideas and issues, and to vote for features you would like to see added. All the best with ServicePlanner! I hope it helps you to have an exciting and productive ministry. https://serviceplanner.me/wp-content/uploads/2017/08/Featured-Icon-Launch.png 1024 1024 iMatt https://serviceplanner.me/hs/full-logo-blue.png iMatt2017-08-18 02:43:462017-09-05 09:58:11ServicePlanner 1.0 on the App Store!